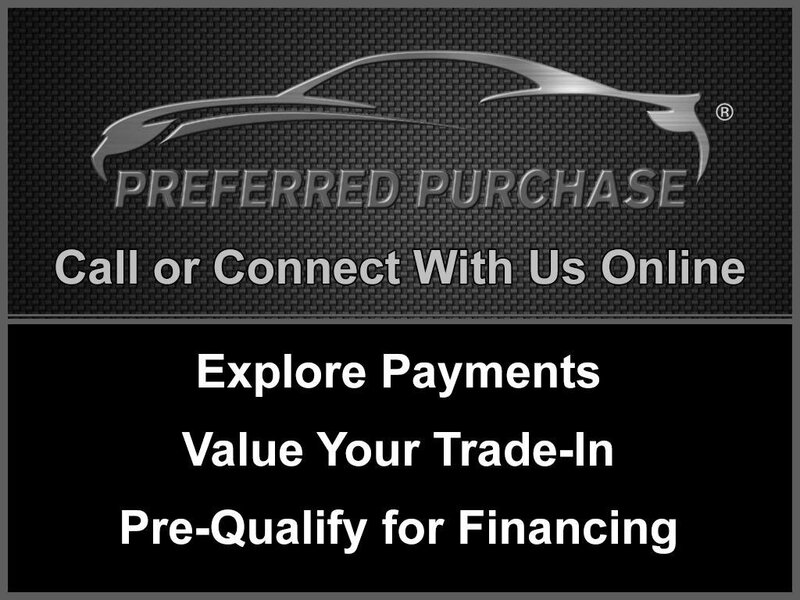 ***SPORTLINE***, ***BMW CERTIFIED***, NAVIGATION SYSTEM, DRIVER ASSISTANCE PACKAGE, REAR VIEW CAMERA, MOONROOF SUNROOF, Heated Front Seats, Park Distance Control, Sport Seats. Clean CARFAX. Odometer is 4954 miles below market average! 22/34 City/Highway MPG CARFAX One-Owner.